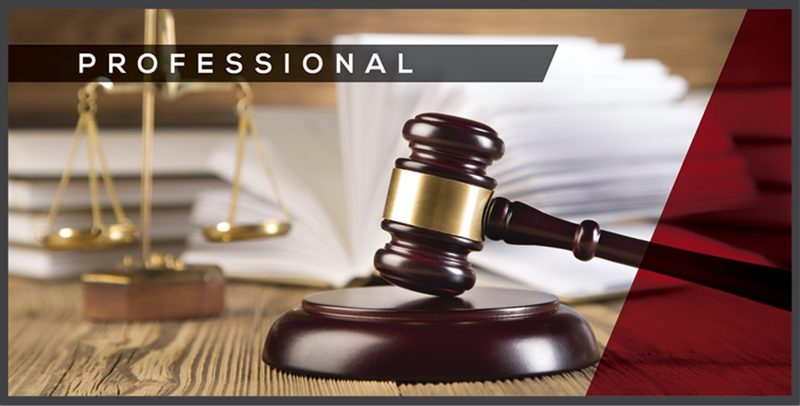 Our lawyers have enjoyed many years of successfully prosecuting and defending personal injury trials in the East Texas area. 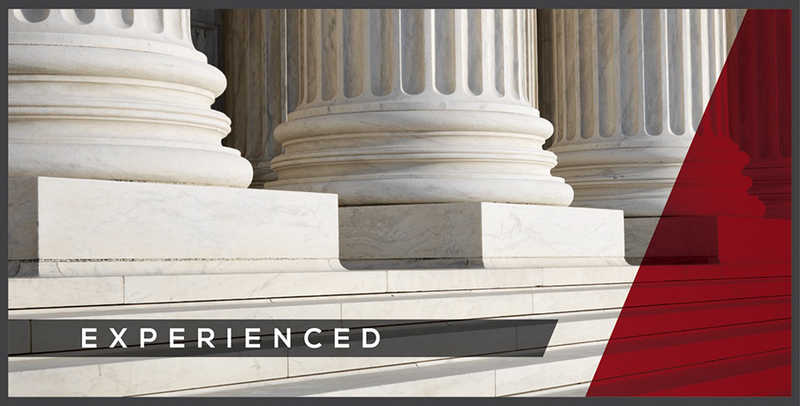 We have represented insurance companies and their insureds as well as businesses, individuals and other entities in the arena of personal injury trial law. Our history and size have uniquely prepared us to identify the tendencies and subtle differences between juries in the many counties in our region. 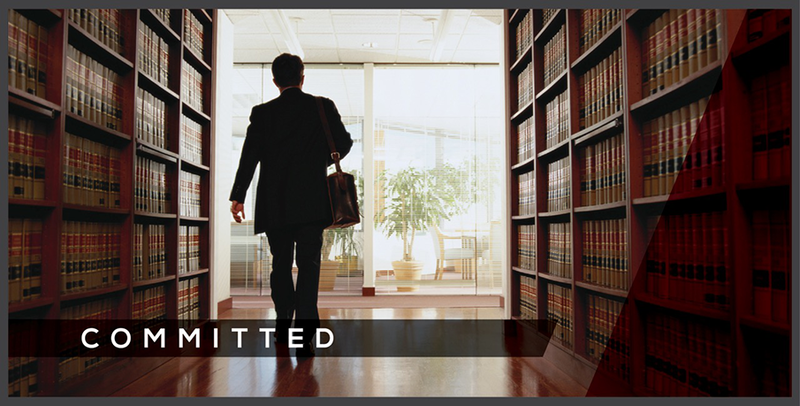 We pride ourselves on providing cost effective and forthright representation of litigants regardless of the size of the case. The firm has handled personal injury cases with a litigation budget of less than $5,000 to cases with budgets easily exceeding six figures. In all cases, our focus is to fully and adequately represent the client, whether insured or self-insured, in a cost effective and ethical manner. Our attorneys have represented the firm’s clients, and their carriers, for many years, providing close communication with clients during the process.